I was born on the 90s. Disney princesses have always a fantasy to me. 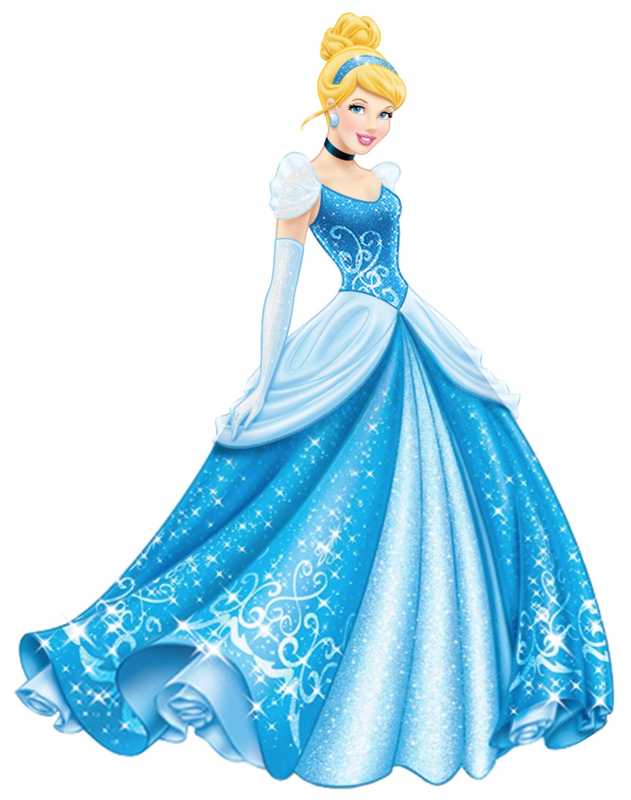 I can never forget how the blonde girl who transformed from her dusty house chore room maid look to a sparkly princess look in her pretty glam blue dress. I'm sure that everyone knows her signature item. Like the poisoned apple of snow-white, hers was the glass high heels. The Cinderella, was my favourite princess among all. It's every girl's dream to wear a glass high heels(okay, maybe just me?). But letting your feet stuck in a hard glass container with heels(!) is only for imagination. Not to mention those with excesscive sweating (medical term: hyperhydrosis) like me, would probably slip out the heels before I can step out in it from my house. Havainas Malaysia has proudly brought in 20 pairs of limited edition Havainas into Malaysia exclusively for those lucky one! Think Ferrari of shoes industry! I can already imagine myself running(which you can't do in a glass heels) around in those size 39/40 limited Haivanas flip flop! How a bout a Cinderella themed beach wedding that goes perfectly with comfortable and chic Haivanas flip flop under the dress? They also have Disney princess themed flip flop for kids! if only my feet is small enough ._. I will definitely want to collect one of the Havainas Summer Kit for my coming semester back to Penang! I am already missing my Batu Ferringhi beach already. I can feel the sea breeze now! Oh did I mention that the talented American artist/illustrator, Elvgren is working with Haivanas? Have you notice that fun yet feminine girl that appeared on the flip flop? Elvgren painted the typical American girl-next-door look, which are worried free to do what she loves. This exposed her to various embarrassing situation that are attractive. ElvgrenA handful of American artists would lift the pinup calendar to its greatest heights. Among those, AlbertoVargas, George Petty, Rolf Armstrong, Zoe Mozert, Earl Moran and to the one and only Gil Elvgren. Gil Elvgren (March 15, 1914-February 29, 1980), born Gillette Elvgren, was an American painter of pin-up girls, advertising and illustration. Elvgren lived in various locations, and was active from the 1930s to 1970s. Today he is best known for his pin-up paintings for Brown & Bigelow. Elvgren was one of the most important pin-up and glamour artists of the twentieth century. In addition, he was a classical American illustrator. He was a master of portraying the feminine, but he wasn't limited to the calendar pin-up industry. He was strongly influenced by the early "pretty girl" illustrators, such as Charles Dana Gibson, Andrew Loomis, and Howard Chandler Christy. Other influences included the Brandywine School founded by Howard Pyle. Elvgren was a commercial success. His clients ranged from Brown & Bigelow and Coca-Cola to General Electric and Sealy Mattress Company. In addition, during the 1940s and 1950s he illustrated stories for a host of magazines, such as The Saturday Evening Post and Good Housekeeping. Although best known for his pin-ups, his work for Coca-Cola and others depicted typical bAmericans - ordinary people doing everyday things. The women Elvgren painted were never the femme fatale, the female adventuress, or somebody's mistress. They are the girl next door whose charms are innocently revealed in that fleeting instant when she is caught unaware in what might be an embarrassing situation. When it comes to American culture, I'll always wide open my eyes. That explains why I am studying American Degree Program now. Think one day I'll be in Hawaii dressing in Bikini (I'm still working on the bikini body), with a pair of Havainas Limited Edition Summer Flip Flop and the matching towel that comes with the Kit. I'm sure the others will be jealous!